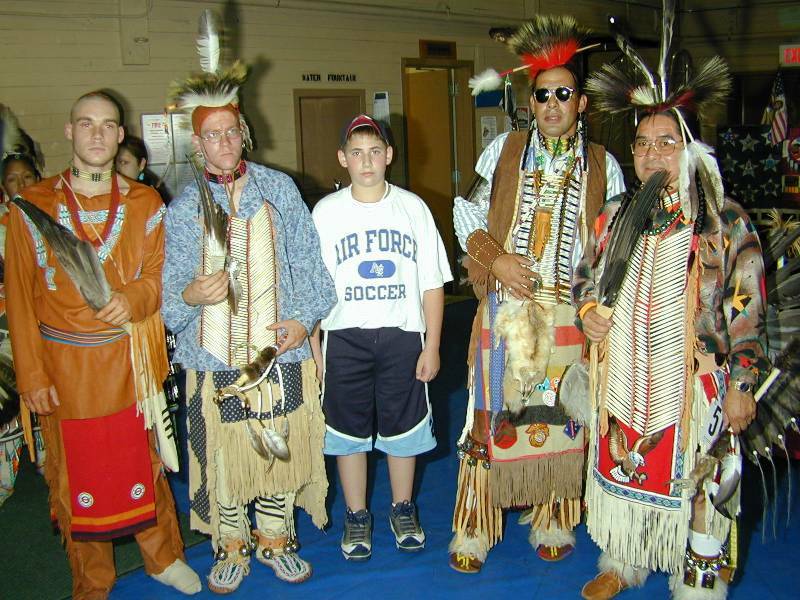 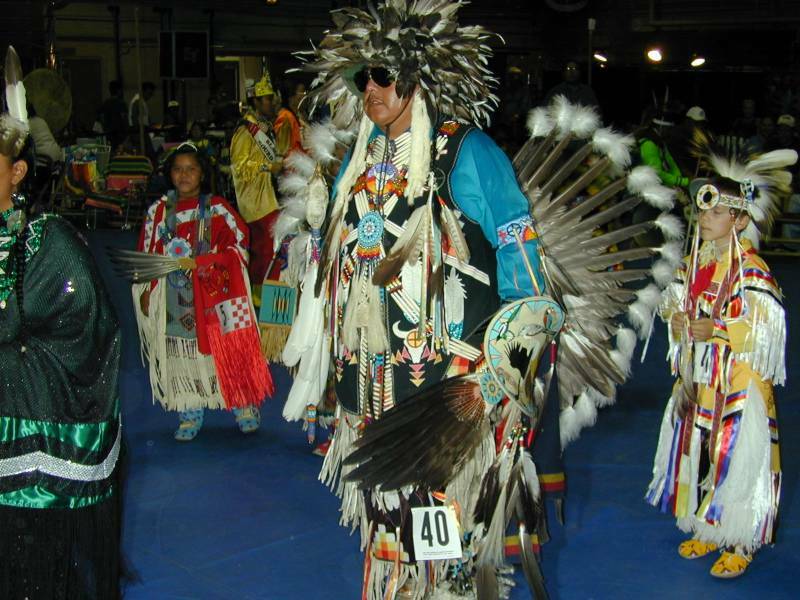 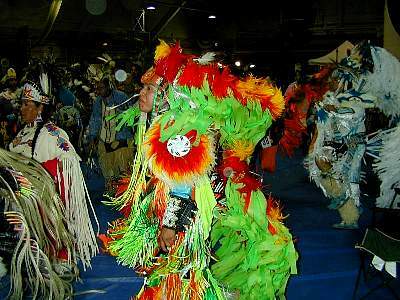 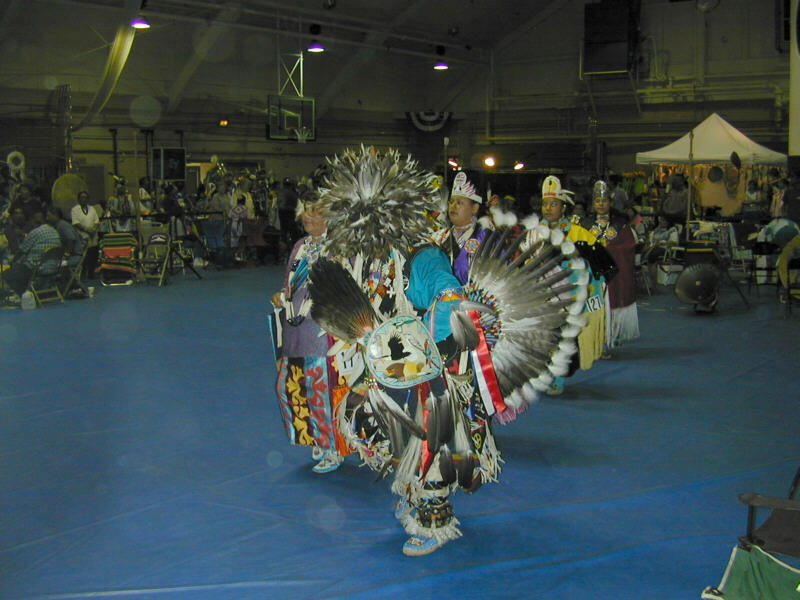 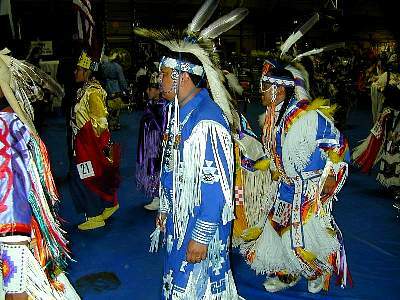 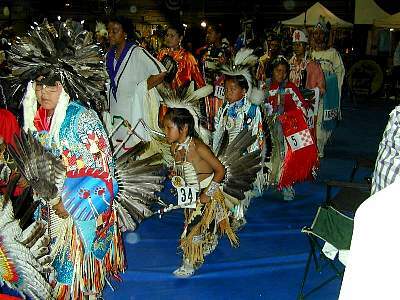 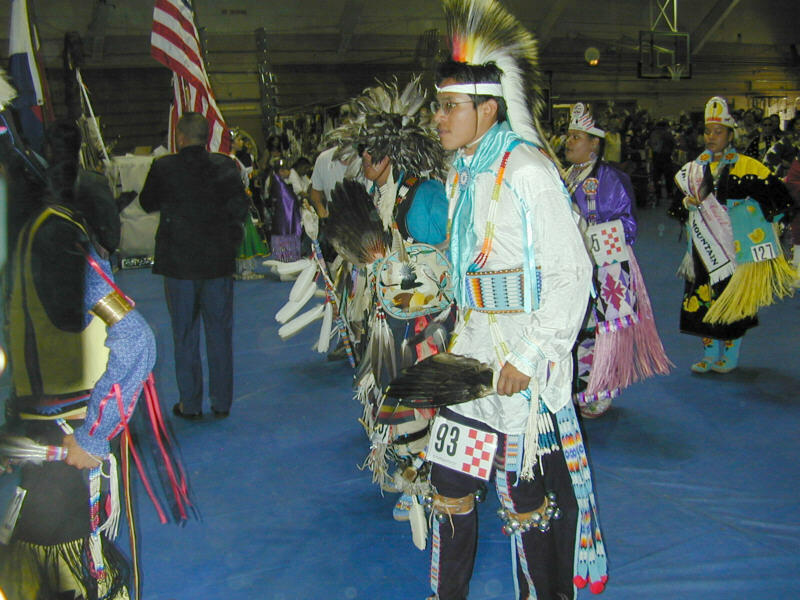 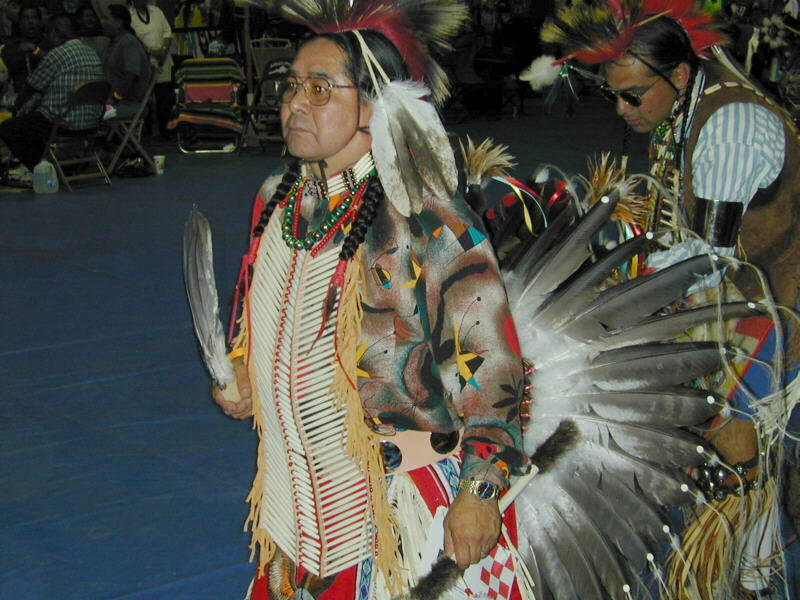 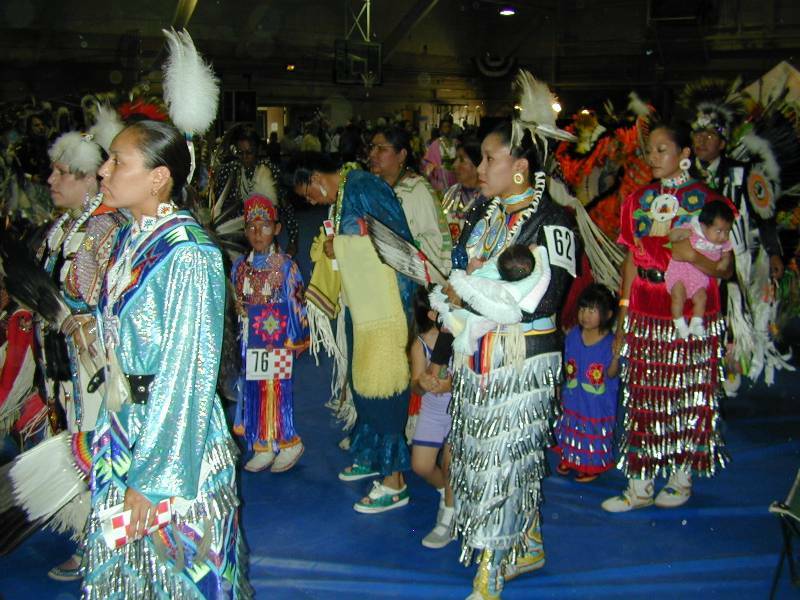 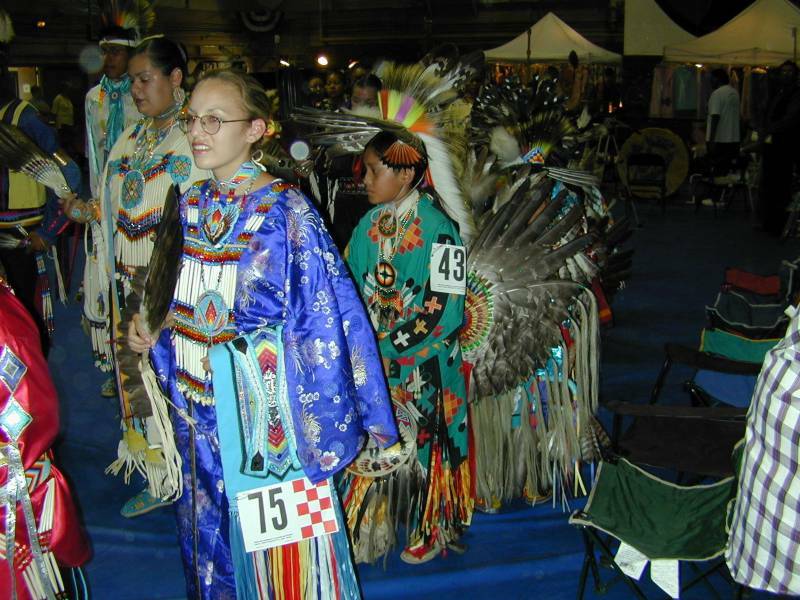 2000/7/15 - RJ with Native American dancers at the 30th Annual Lone Feather Council Pow Wow in the field house at Fort Carson in Colorado Springs. 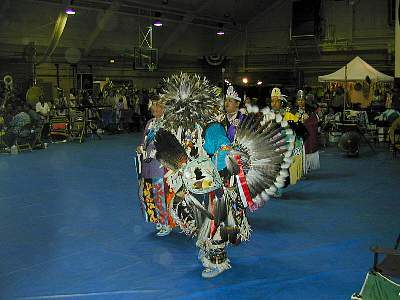 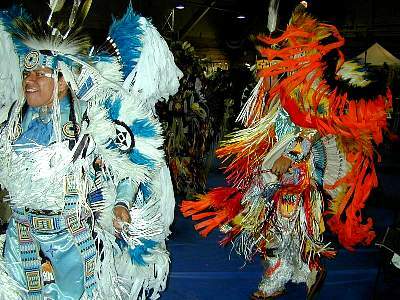 2000/7/15 - Native American dancers at the 30th Annual Lone Feather Council Pow Wow. 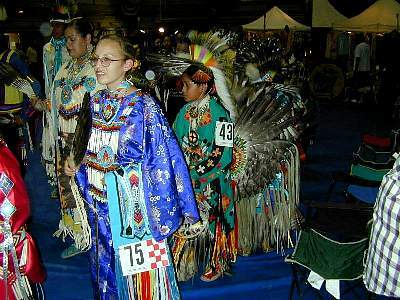 2000/7/15 - Native American dancer at the 30th Annual Lone Feather Council Pow Wow. 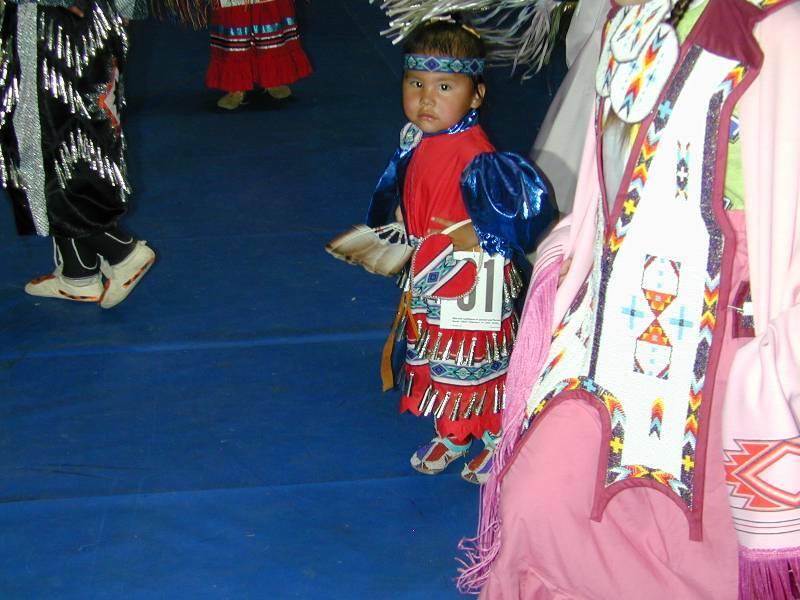 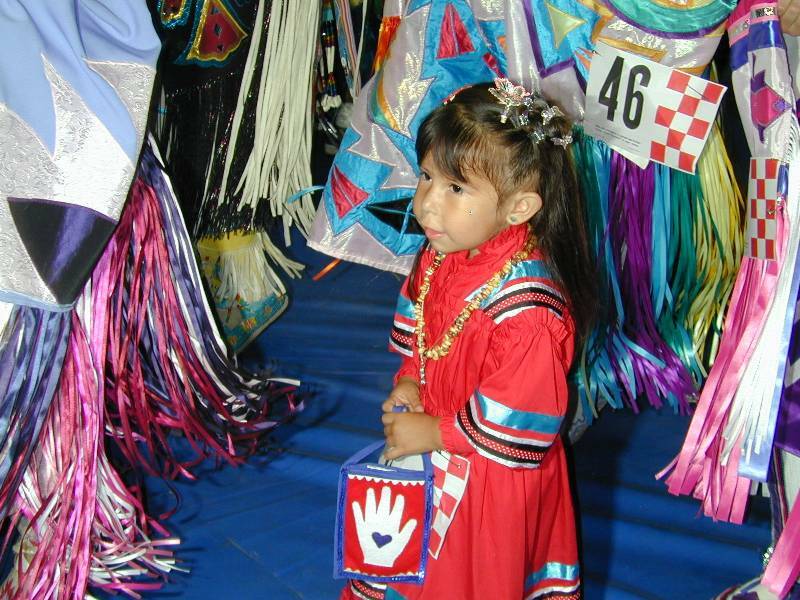 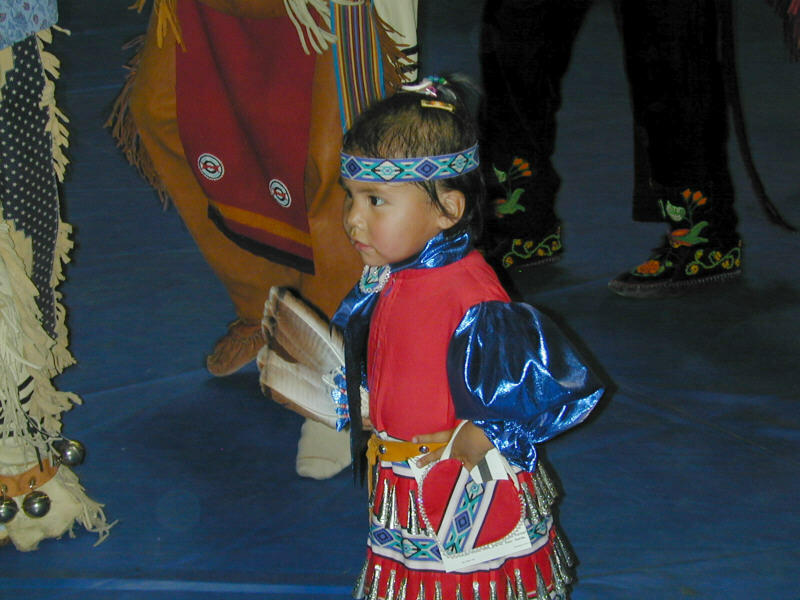 2000/7/15 - A little Native American girl dancer at the 30th Annual Lone Feather Council Pow Wow. 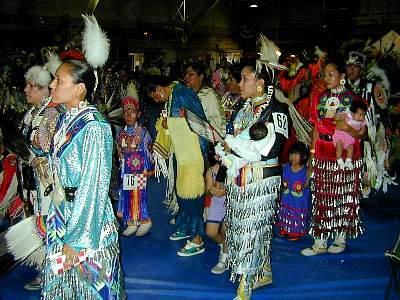 2000/7/15 - Native American women dancers at the 30th Annual Lone Feather Council Pow Wow. 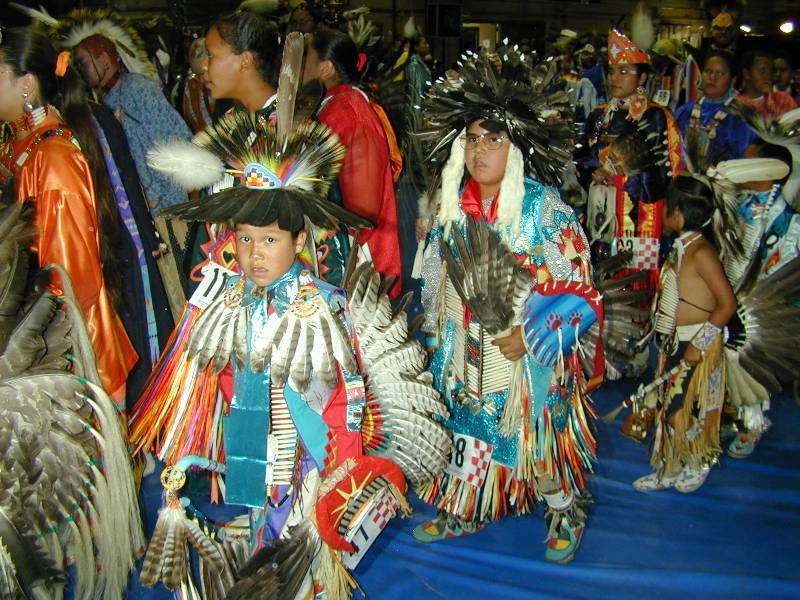 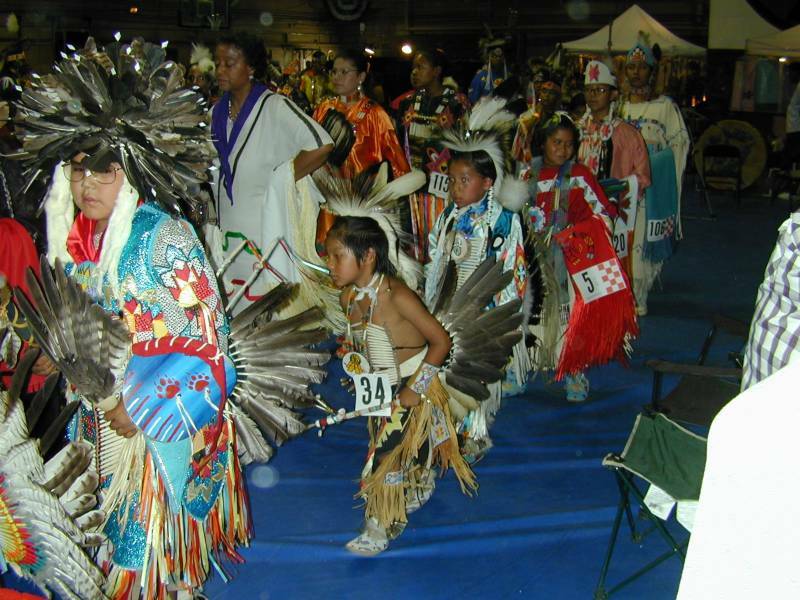 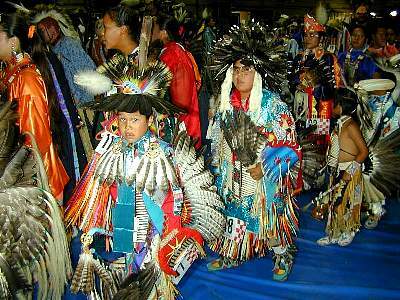 2000/7/15 - Native American children dancers at the 30th Annual Lone Feather Council Pow Wow. 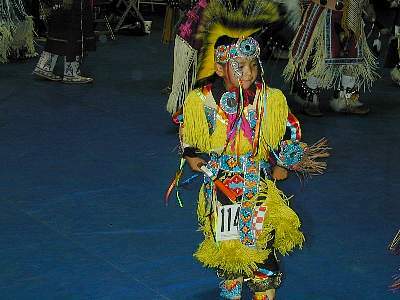 2000/7/15 - A little Native American boy dancer at the 30th Annual Lone Feather Council Pow Wow.